A verdict in the Nicholas Godejohn murder trial could come as early as today, as closing arguments are set to begin at 12:30 Friday afternoon. 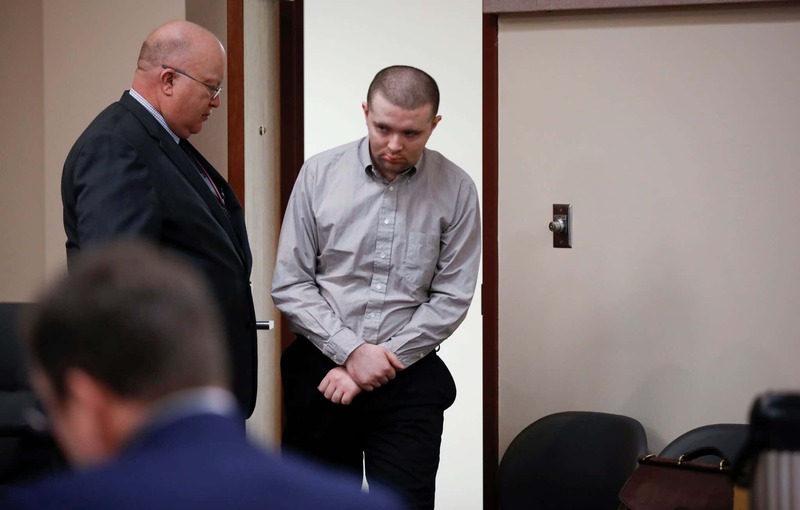 Nicholas Godejohn is in the midst of a jury trial for second-degree murder in the stabbing death of Dee Dee Blanchard, the mother of Gypsy Blanchard in 2015. Godejohn was Gypsy’s boyfriend at the time. On Thursday, Gypsy pleaded guilty to second-degree murder in the death of her mother. She is serving a ten-year sentence for her role. On Friday morning, clinical psychologist Dr. Robert Denney was cross-examined by the defense after giving testimony Thursday afternoon for the prosecution. Denney testified Godejohn has a long history with autism and concluded he does fall somewhere on the autism spectrum, although he scored under the typical number to be diagnosed with autism when given an adult autism assessment. Denney says individuals with autism usually score above 32 to be consistent with the diagnosis. The higher the number, the more autistic traits. Godejohn scored a 28. He also testified that Godejohn scored below average on an IQ test, receiving a 77 on full scale IQ. 68% of the population have an IQ between 85 and 115. Around 9:45 Friday morning, Dr. Denney was excused, concluding rebuttal evidence. Closing arguments are scheduled for 12:30 p.m. Until then, the judge and attorneys will work on jury instructions.